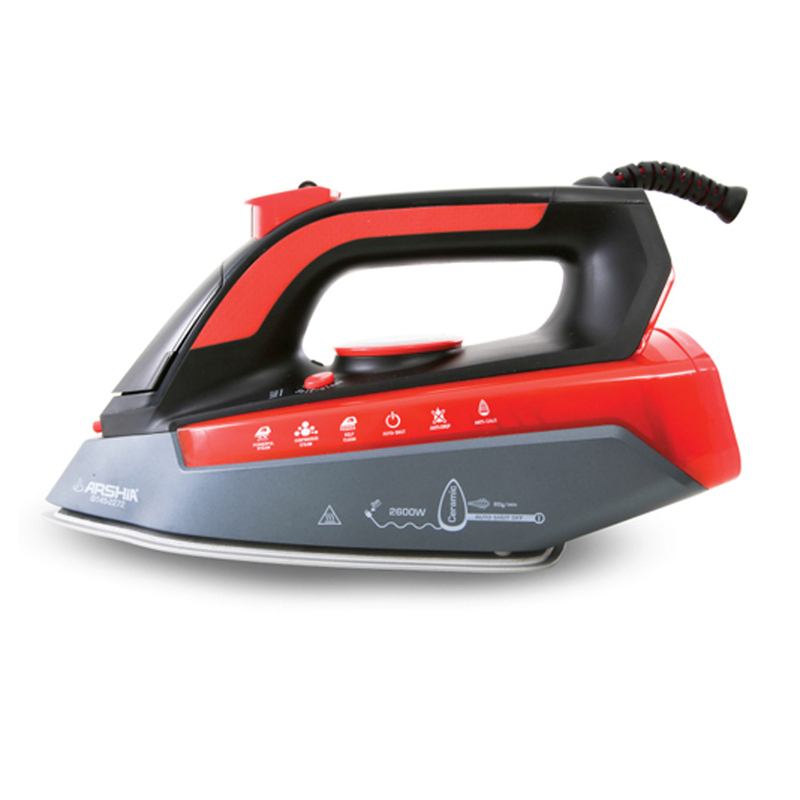 Arshia Steam Master Iron would be the perfect choice to achieve perfect-finished clothing. 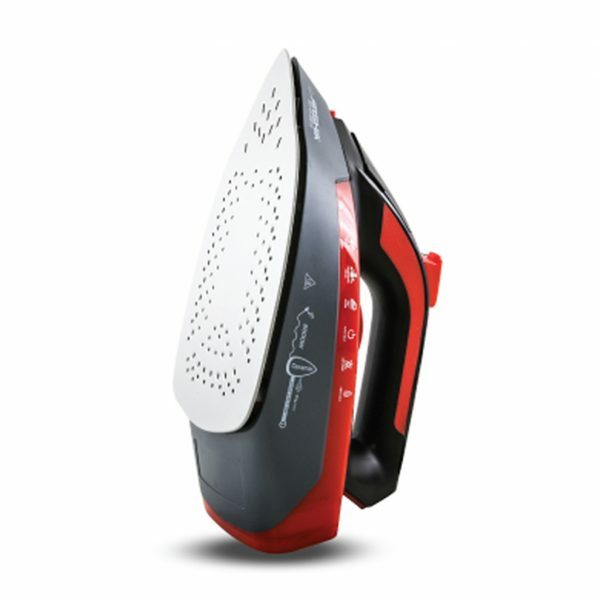 Made with Ceramic double soleplate glides over garments easily and presses fabric to a polished, crisp look. 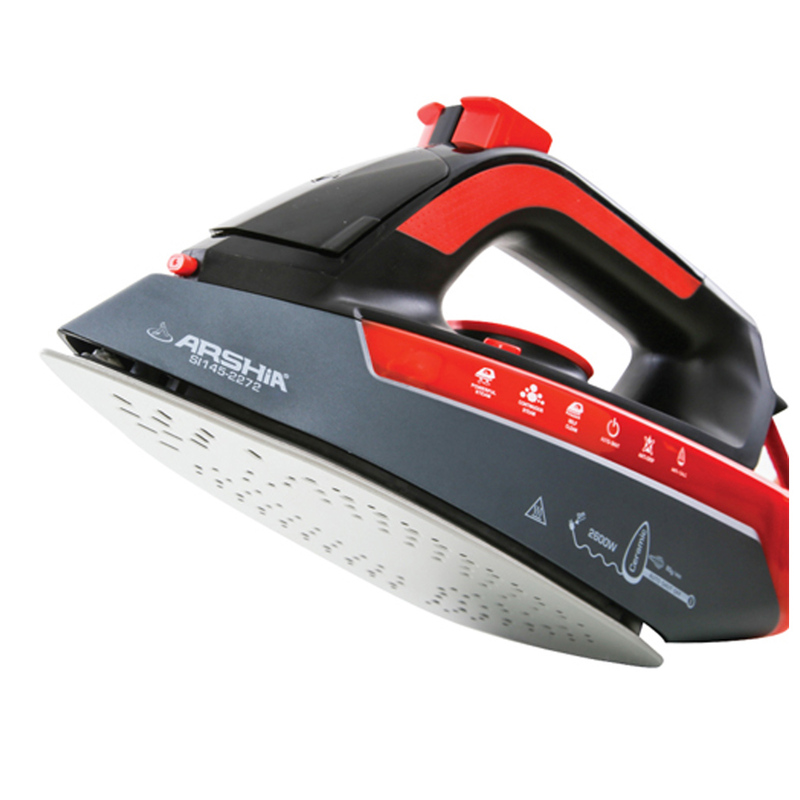 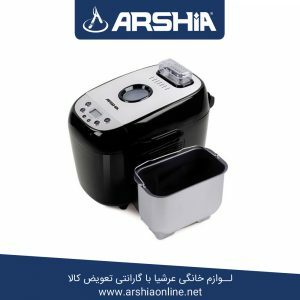 It has a variable 121 microholes that function in a uniform vertical burst of steam up to 35 g / min for better crease removal with self-cleaning and anti-scale properties. 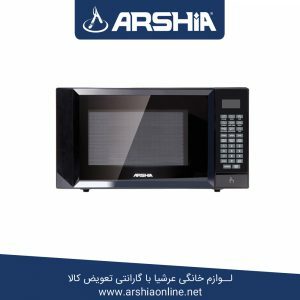 The anti-Drip system prevents water leakage at any temperature setting to prevent unwanted drips. 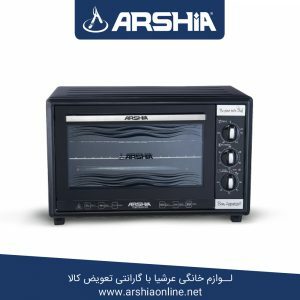 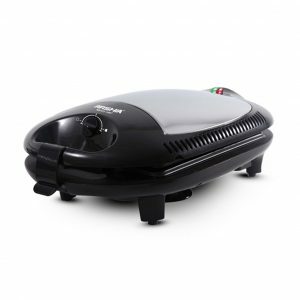 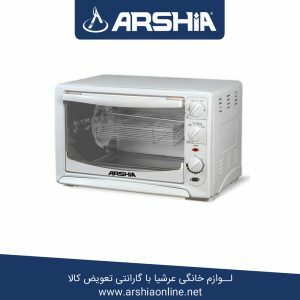 Arshia Steam Master Ironworks in 2600 Watts for quick heat up and powerful performance with 3-way Auto Shut Off function when unattended. –Ceramic double soleplate with 121 Microholes for best uniformity of steam arrogation on the plate surface.